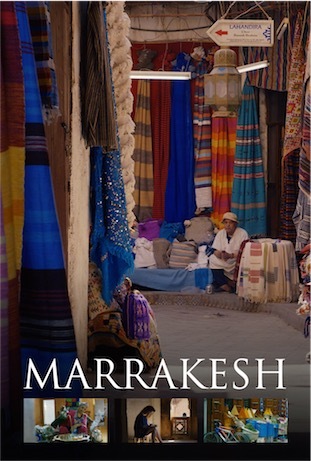 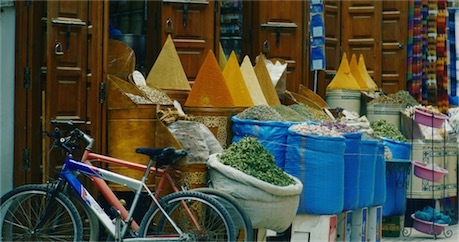 MARRAKESH explores the city of Marrakech, a former imperial city in Western Morocco, through the eyes of individuals: a restless traveler and three locals. 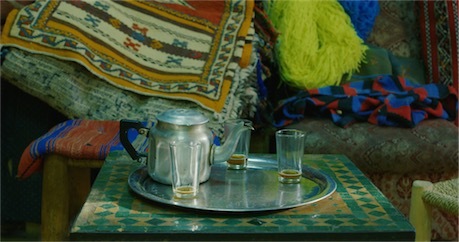 We get their human point of view in order to understand the riot of colours we’re surrounded by. 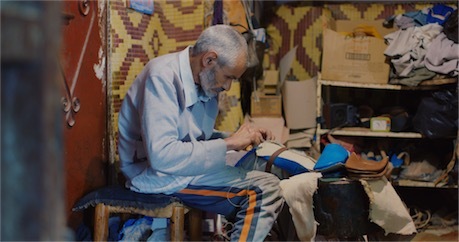 From the opulent and ornate to the humble craftsmen’s work, we discover the strong influence that colour has on their lives through markets/souks, religion, art and culture.